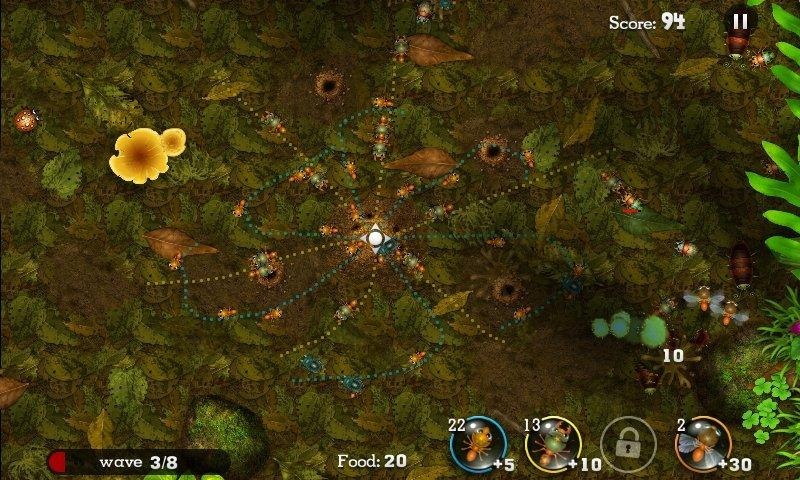 If you were a fan of SimAnt way back when, Anthill by Thumbstar Games may be up your alley. 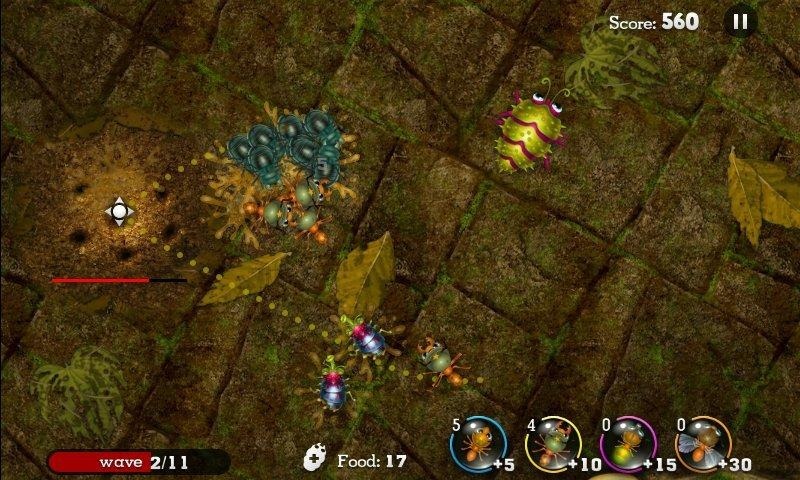 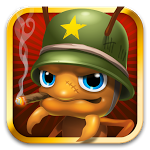 While it doesn't appear to carry the slow, deliberate pace of Will Wright's masterpiece, it does revolve around the same basic premise: amass an empire of everyone's favorite six-legged pest, and destroy the competing ant colony. 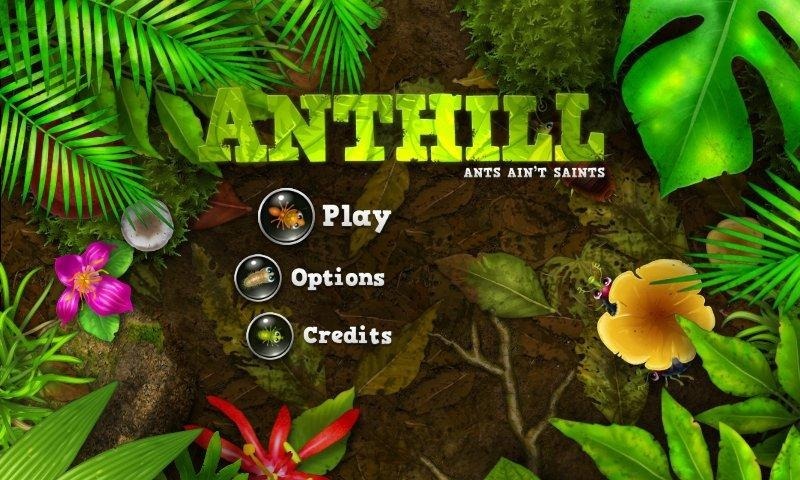 Anthill does appear to focus a bit more on the whole "destruction" aspect, though, and much less on the simulation part.